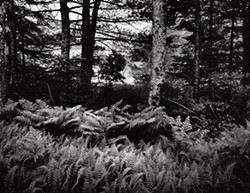 J'aime Fougère (I Love Ferns) is an exhibition of fine-art black and white silver gelatin photographs exploring the beauty and diversity of native Northeastern wild ferns. Thomas Teich is both an artist and a naturalist. 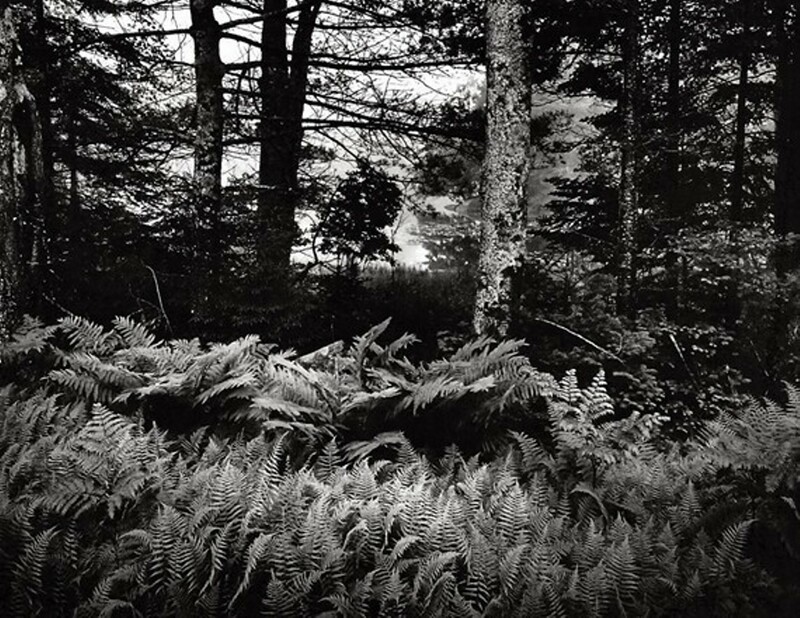 He brings his passion for these elegant woodland creatures into the gallery in the form of large, highly detailed black and white silver gelatin images, each handmade in his traditional darkroom in limited editions.